Race relations and cultural identity are always interesting topics for discussion. And it's only natural that like cultures will have things in common. It's an interesting scenario to observe, one that millions of families experience, when a man (African American) helps his family gain a sense of identity within a predominantly white, upper-middle class neighborhood. To make things even more interesting, the husband must deal with his own perceptions about his wife...who just so happens to be bi-racial. Will it be a smooth transition or a bumpy road laced with social challenges? 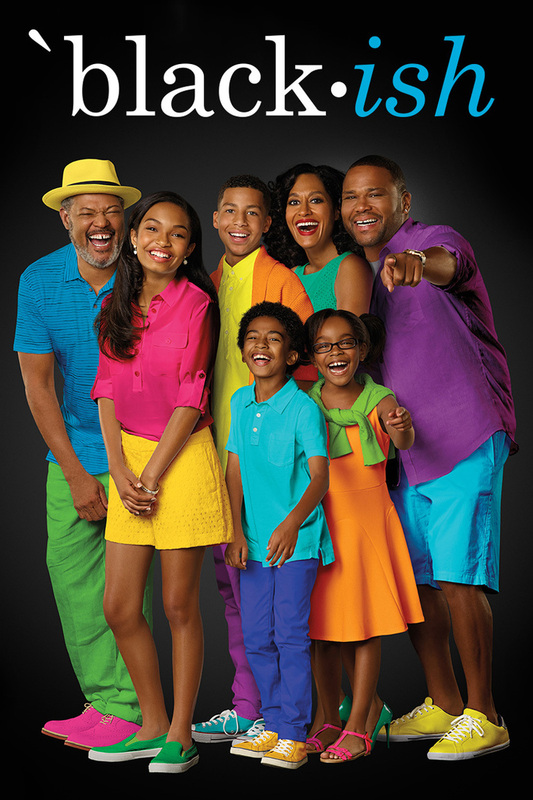 DVDs Release Dates is the best source to find out when does Black-ish come out on DVD and Blu-ray. Dates do change so check back often as the release approaches.